The early 1950s represent a time of social, and as a result, musical change. As the median age of America's black population, particularly in the northern urban areas, dropped under 25, a new listening audience emerged. 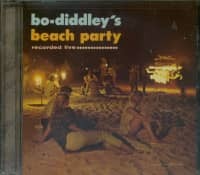 This younger demographic displayed a brash confidence that underwrote a change in black music, an evolution that spawned the rhythm and blues and rock'n'roll genres. 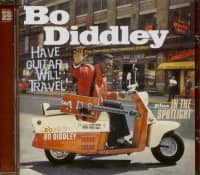 With the exception of perhaps Chuck Berry, Ellas McDaniel, 'Bo Diddley,' stands as the most significant force in the birth of this 'new music.' 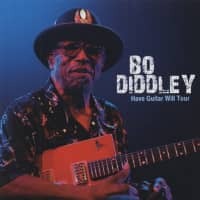 Born in Mississippi and raised in Chicago from the age of five, Bo taught himself guitar as a teenager, developing his unique, innovative style playing street comers, parties, and later, the Southside clubs which had been the source of the blues-based influence in his music. 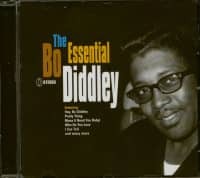 Bo was already twenty-seven and working primarily outside the music business when his first sides for the Checker label, 'Bo Diddley'/'I'm A Man,' became one of the biggest rhythm and blues hits of that year. 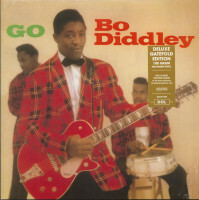 Featuring the fierce African-based rhythmic intensity that would be the trademark of his sound, it marked the arrival of one of the most influential artists in the history of music Over the next ten years, Bo recorded prolifically, cranking out numerous classics that would have a direct effect on the music of such artists as Elvis Presley, Buddy Holly, the Rolling Stones, Eric Burdon, and Jimi Hendrix. 'Go Bo Diddley,' his second album, features three of Bo's early hits, the biggest of which, 'Say Man,' released in September, 1959, hit the #3 spot on Billboard's R & B chart, attaining Top 20 'Pop' status as well. 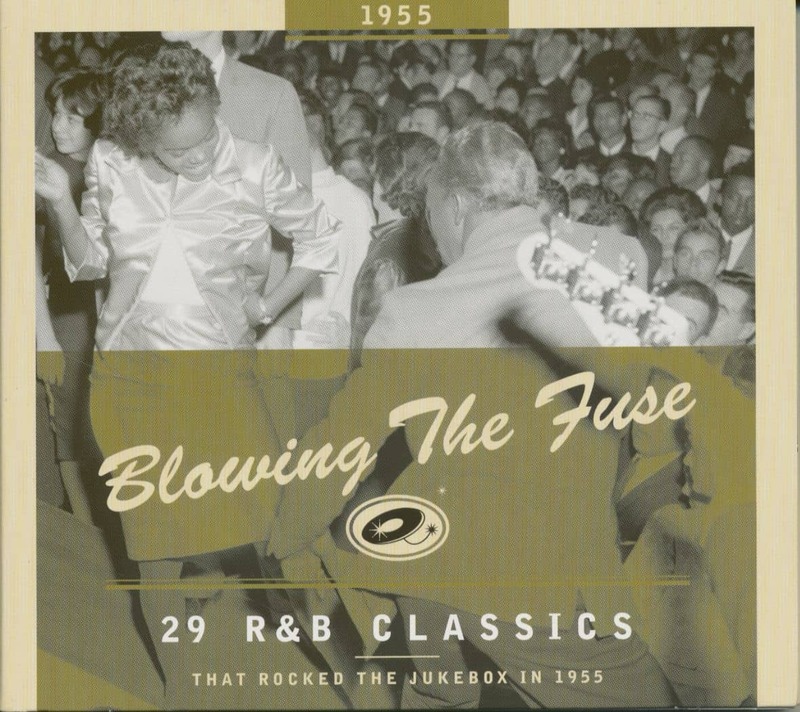 Two earlier singles releases, 'I'm Sorry' and 'Crackin' Up' were both Top 20 rhythm and blues hits, released in March and June, 1959, respectively. 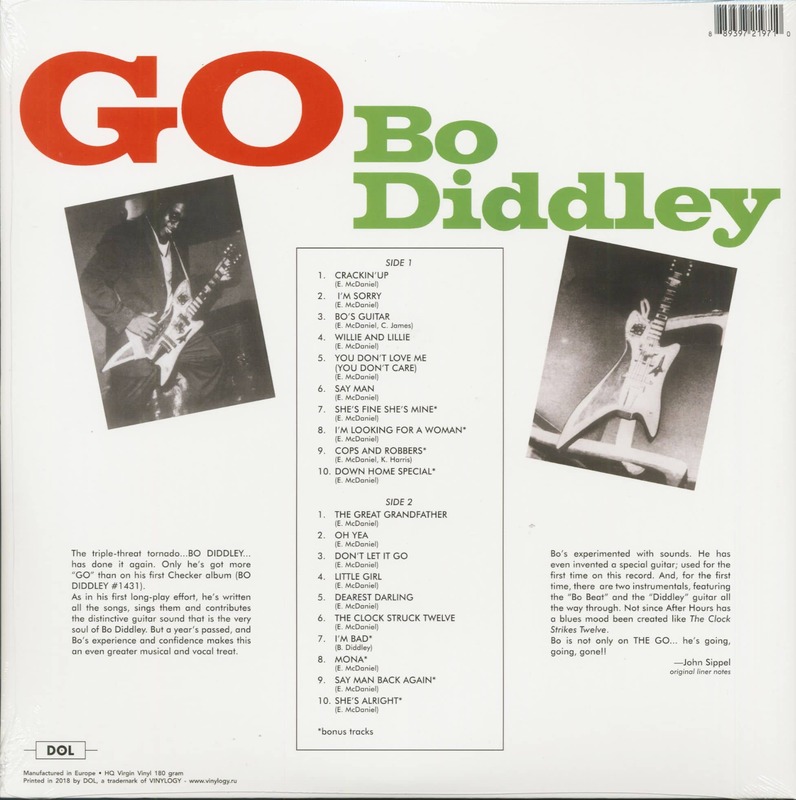 Customer evaluation for "Go Bo Diddley (LP, 180g Vinyl)"